(Western Pacific Campaign 15 June 1944 to 2 September 1945) Attacks on Truk, where the Japanese had a major base, continued as preparations were made for the invasion of the Marianas. 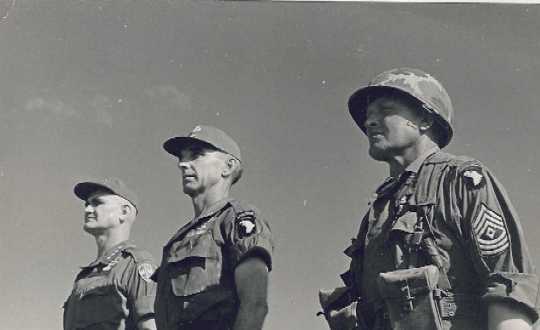 The American troops that landed on Saipan on 15 June 1944 met bitter opposition; but, after a desperate Japanese counterattack on 7 July, organized resistance soon terminated. 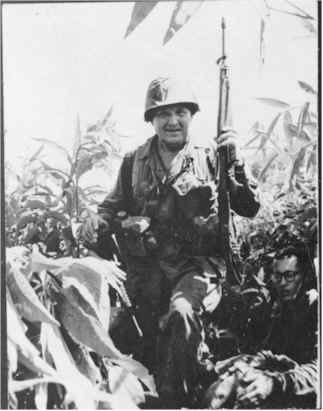 Tinian, invaded on 25 July, was won by I August. Guam, which had been seized by the Japanese on 10 December 1941, was invaded on 20 July and regained after 20 days of fighting. With the conquest of the Marianas, the United States gained valuable bases for an aerial offensive against Japan itself. To provide bases for operations against the Philipgines, the Palaus were invaded in mid-September. Later, aerial attacks were made on Formosa to support the invasion of the Philippines and Okinawa.